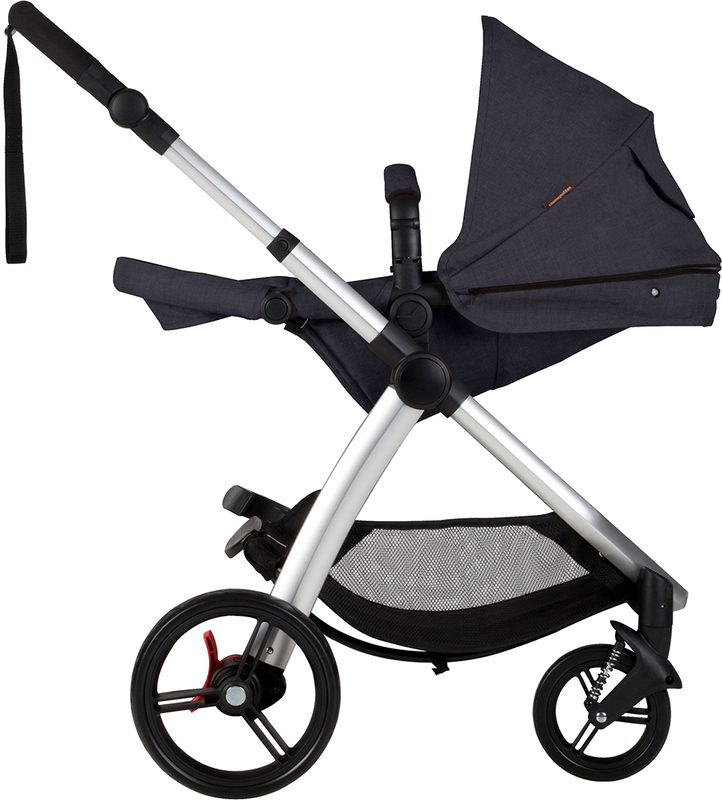 We've been using our Cosmopolitan stroller since birth and our son is now just over 14 months old. 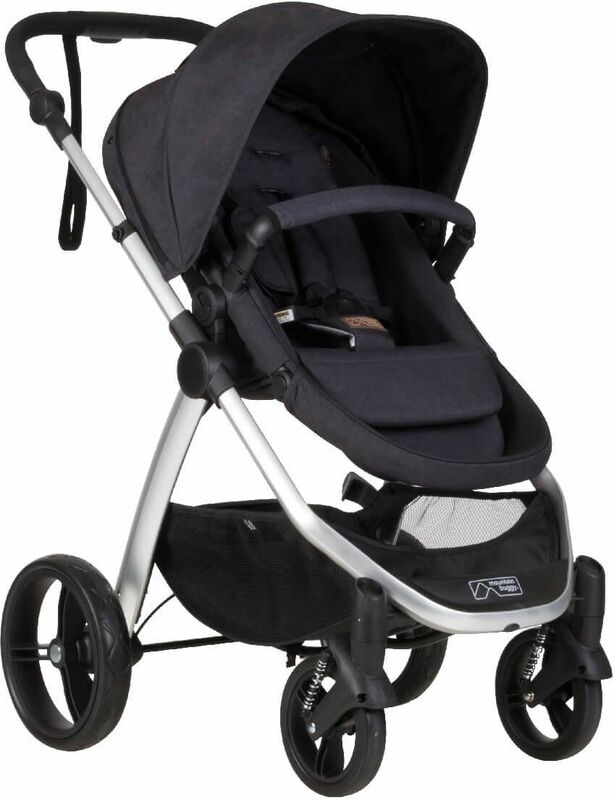 We still love this stroller. 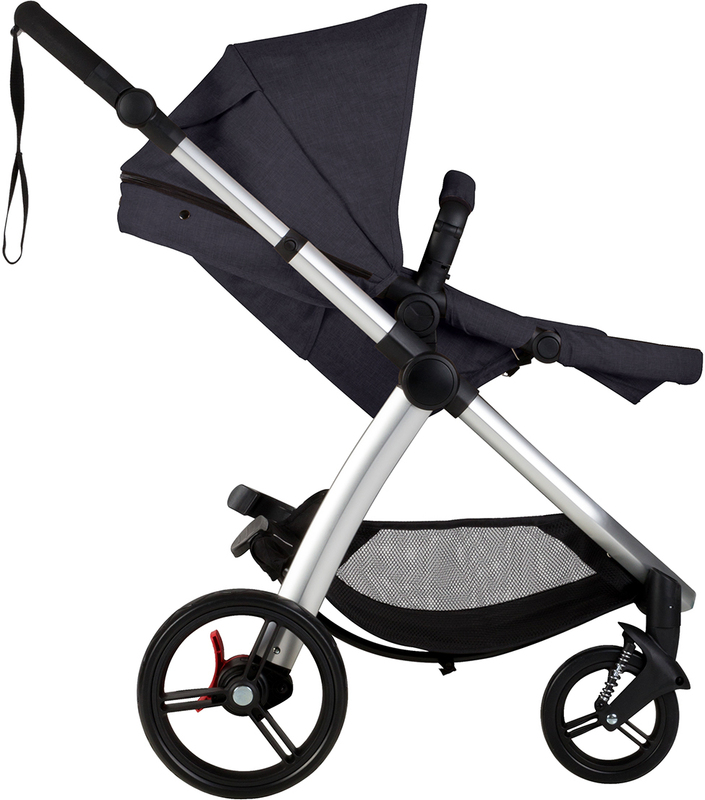 Great storage space underneath that can fit our diaper bag plus grocery shopping. It maneuvers very well although it is a heavier stroller. 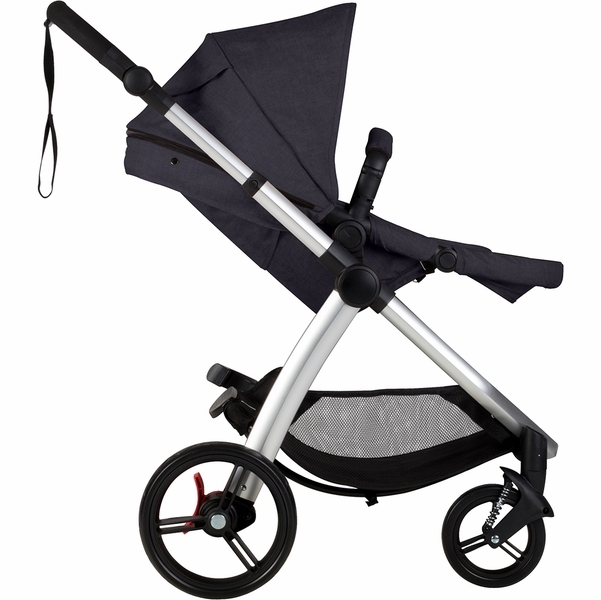 We love how it is suitable from birth and has all the features you could want from a stroller. 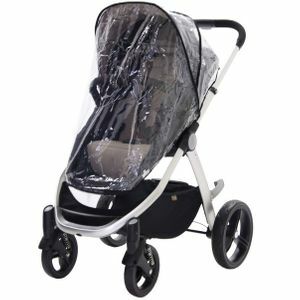 It can be a bit heavy and wide to put in and out of the car, but it's perfect for keeping at home and going on lots of long walks around town. 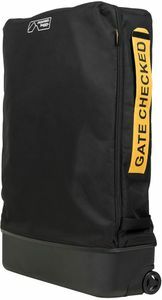 The fabric wears well and we don't have any stains on it. 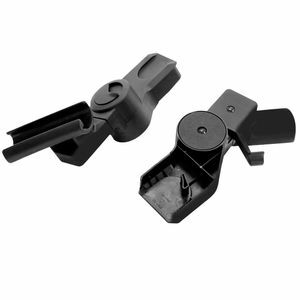 The buckles are easy to use. 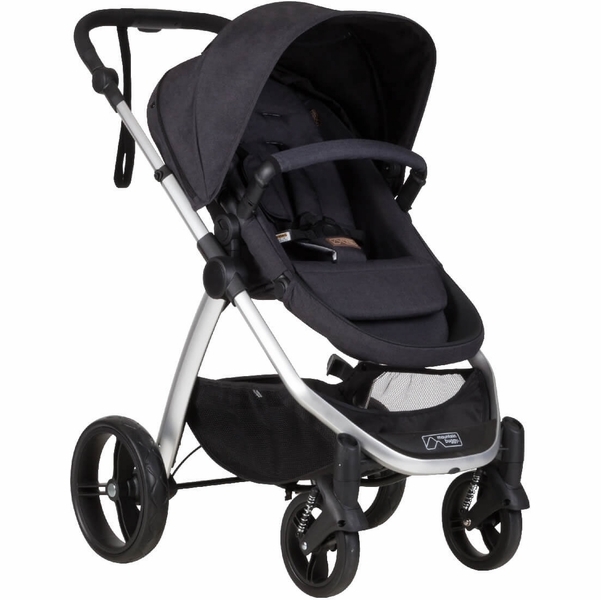 Overall, a really great stroller that is easy to use! 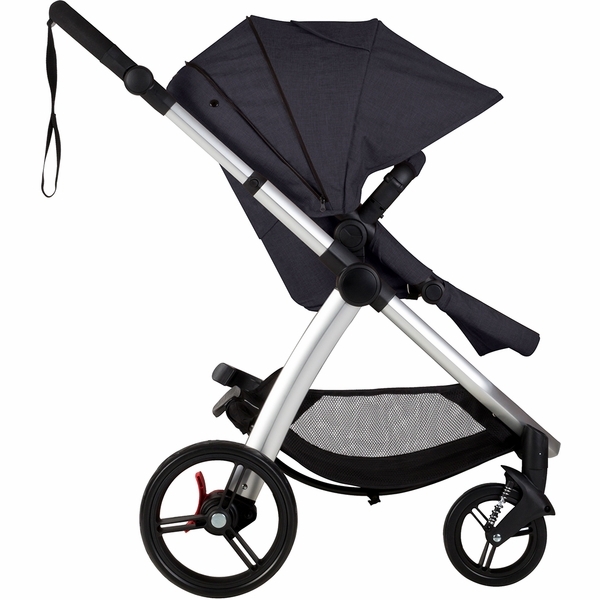 Just received my new Cosmopolitan buggy a few days ago. 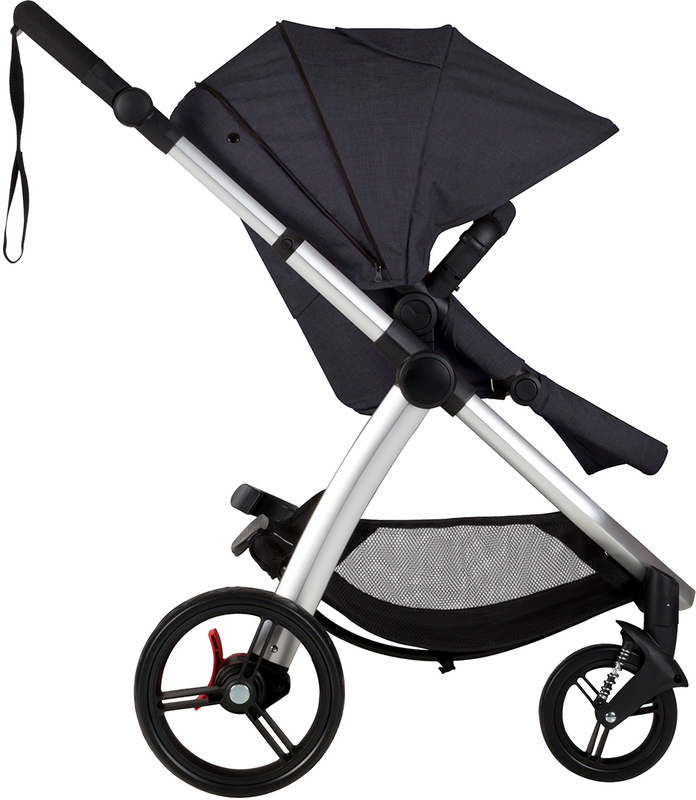 I had been using an Urban Jungle up until now, and really love the move to the cosmopolitan for the reason that it is lovely and light, easy to collapse, easy to carry and lift into the back of the car (I have a bad back), and also I love that it has a really easy way to lie my baby flat or sit him up with no hassle of having to change much at all. 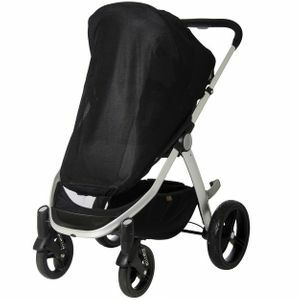 This buggy is great for walking around town and shops and storing nicely in the back of the car. 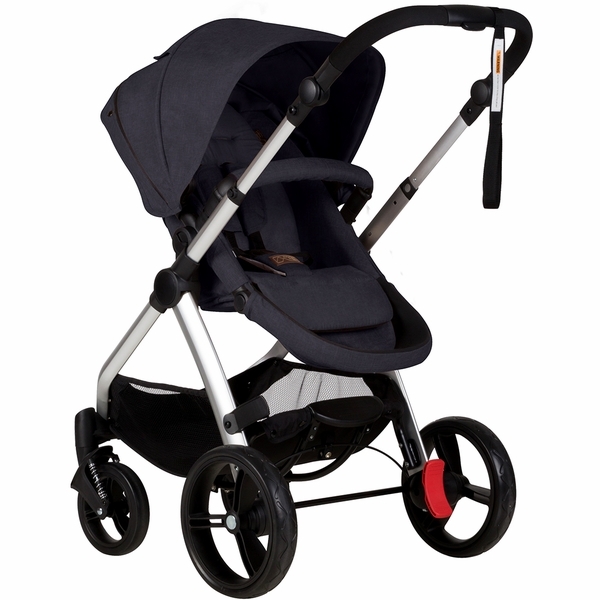 Absolutely in love with my Cosmopolitan buggy. 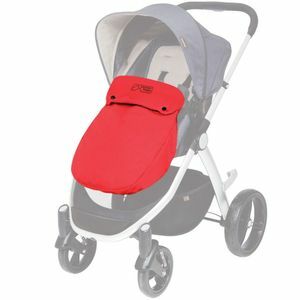 We have used it right from birth, initially with the carrycot, and have just transitioned into the parent facing seat. 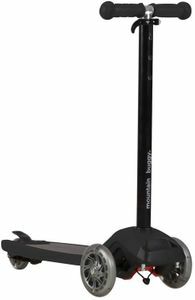 Super stylish, easy to use and my little one loves being in it. To date, this is the best buggy I've owned by far! 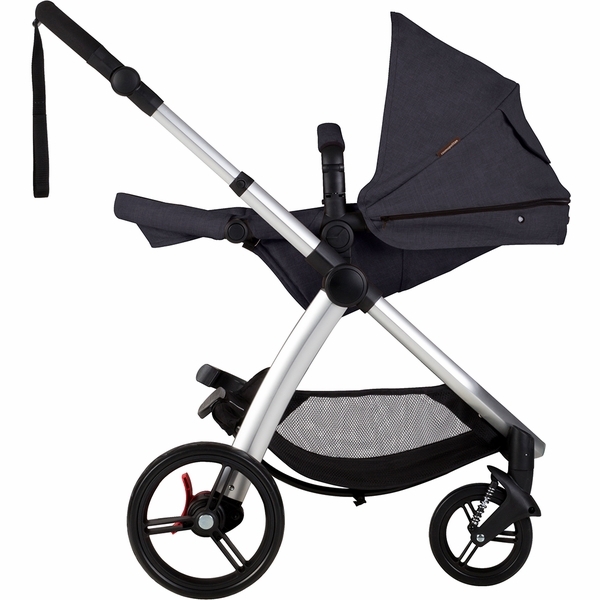 Easy to manoeuvre, plenty of seat positions for the baby, and the mocha colour is so beautiful. 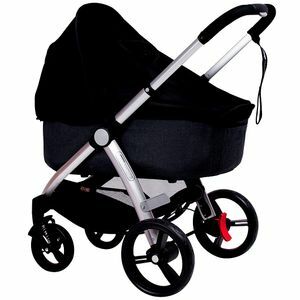 I've definitely had a lot of mums eye up my new buggy. A simple yet innovative design - would highly recommend! 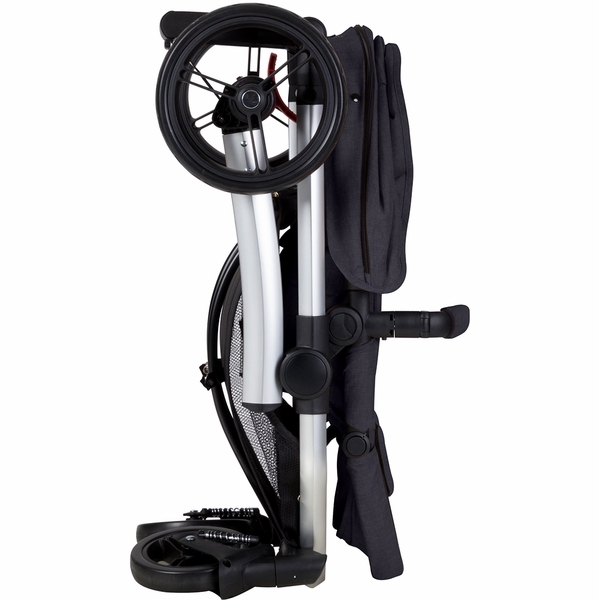 Transforms into a dream travel system with any compatible infant car seat (adapters required, sold separately). 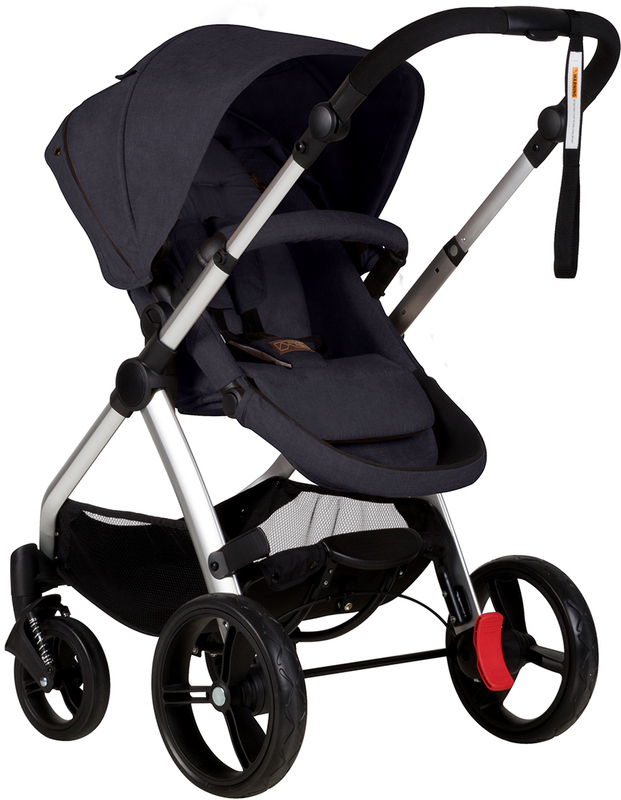 Easily lternate between forward and rear facing options, so baby can face you or explore the world. 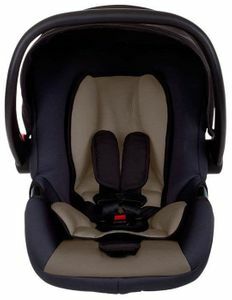 Multiple recline positions, including a lie-flat option, for naps on the go. 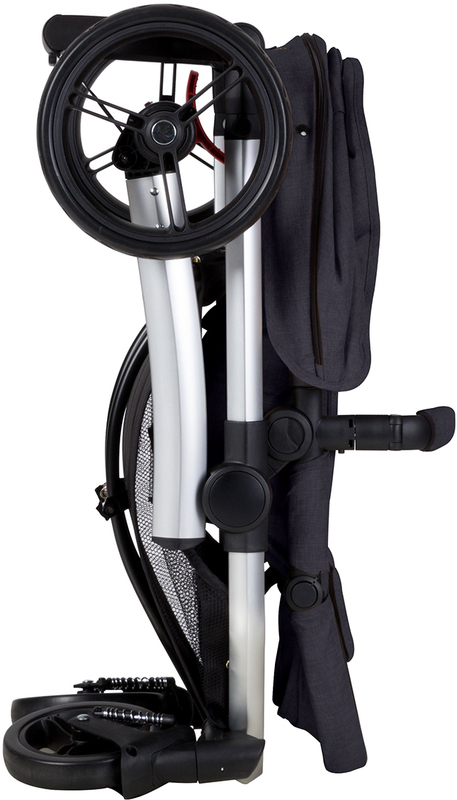 A clean and easy 2-step fold automatically locks the stroller frame into a compact bundle that stands independently.